The 21st century has turned the world upside down, including the rhythm of life, human habits and the list of planets which we may possibly visit. Needless to say, due to the effect of global changes, some principles have changed as well, and many of them have even become obsolete. For example, you must have heard the phrase “There ain’t no such thing as a free lunch”. On the Web it has partly lost its correctness already. Web competition has forced webmasters to create amazing web design freebies. That is applicable to Magento themes as well. We benefit from the fruits of the World Wide Web changes – and with such a variety of free and beautiful Magento themes that are available, you may not need to spend a dime making a purchase. Why use Magento for an online store? According to statistics, Magento has maintained the first place among all eCommerce platforms for quite a long time. Not surprising, as it’s one of the most powerful platforms for online stores, and comes with a handy admin panel. It’s reliable, mighty and has plenty of great templates. This is a perfect example illustrating that freebies can make you a fortune. An online store built on this Magento template by TemplateMonster will look so powerfully purchase-seductive, that customers simply cannot help but enjoy its grid layout, stylish typography, ghost buttons and sleek image slider. 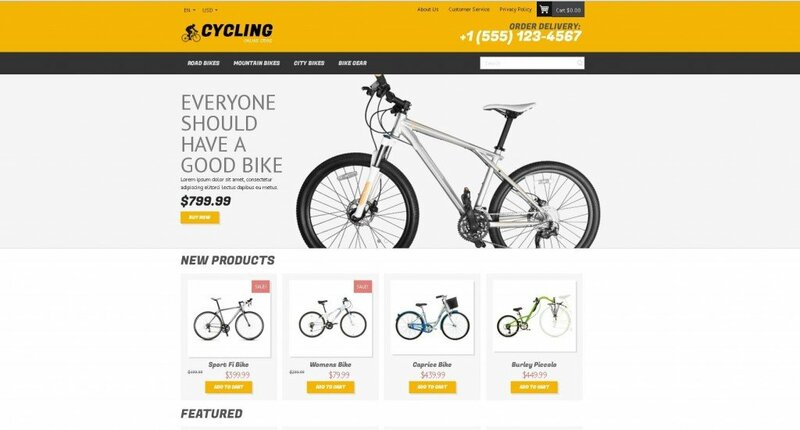 A Magento template that responds to all online store requirements. One of the key points of website usability is a layout which customers are used to, especially when it comes to creating an online store. An eCommerce website should have an intuitively understandable layout, which this theme definitely has. When choosing a sport-related online store, you have an easy way to check if it is good. If you look at it and you feel that it is appealing to you and you remember you haven’t worked out for a while – that’s the one. We bet that after looking at this free Magento template you’ll get that feeling. Thus, it’s good. Using a full-width image may help your online business, so check its practicalities using this free Magento template. Attractive product landing page designs, easy installation, beautiful banners with hover effects, all these separate features may unite into one clean and profitable website. Don’t miss an opportunity to check out this responsive Magento theme. This is a template which may serve as a great basis for a beautiful modern online store. Mild colors and trendy round-shaped widgets make it look modern, and star-based rating may assist customers in making their choice from among the products. It could become a quality online presence for your business. Just as with all other Magento templates on this list, it is free and responsive. It could develop into a great online sports store, as its creator obviously intended. The joyful combination of grey and yellow will definitely make visitors stay longer on your website. Undoubtedly, eCommerce websites need to be responsive, if you want to increase your number of customers. 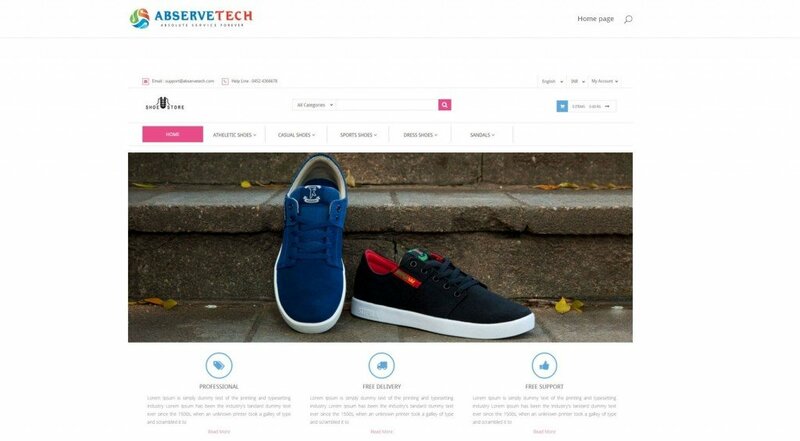 This Magento theme could make a great responsive website, which would be a perfect fit for an online store for shoes, clothes, optical accessories and fashion products. This Magento industry template is regularly updated, beautifully designed and available for free. In order to get an idea of how your website might look, check out the live demo and see if it could work for your project. 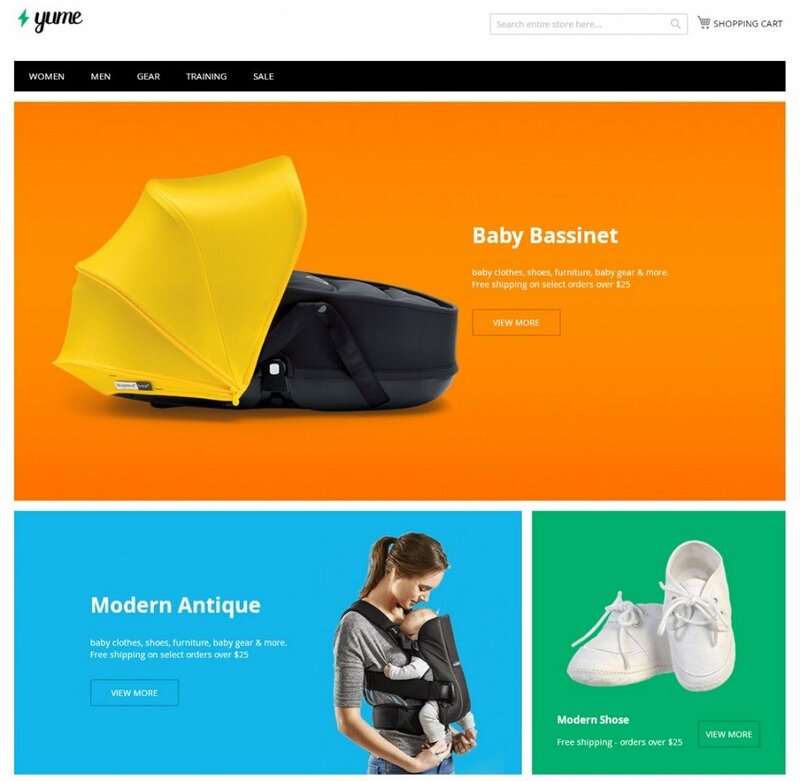 In case you need a theme which has every feature necessary for a proper eCommerce website (like contact form, social media buttons, map at the bottom of the website, drop down menu etc. ), take a look at this one. It may be the one for which you’ve been looking. This is a beautiful Magento theme which is definitely focused on the imagery, just as the previous one. The hover effects on the pictures create a feeling of easy navigation, while the overall layout has few buttons. Hopefully, you enjoyed this list of 10 free Magento freebies. 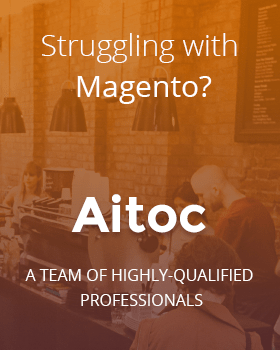 If you know any others, which you would like to share with Magento fans, please feel free to comment in the section below. Or if you have some other comment on these 10 templates, you are welcome to express your opinion in the same section below.